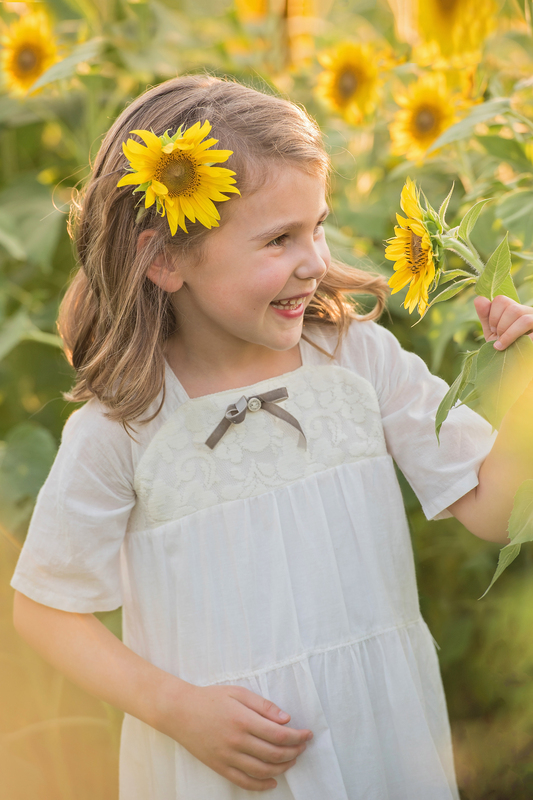 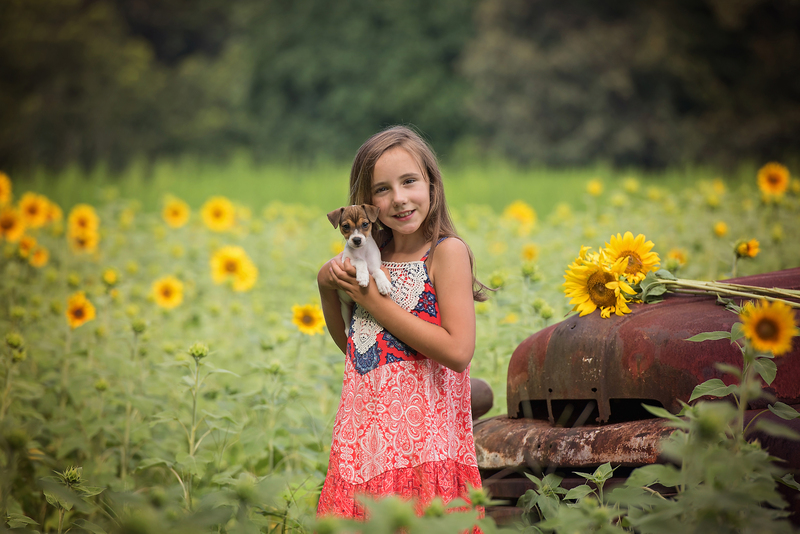 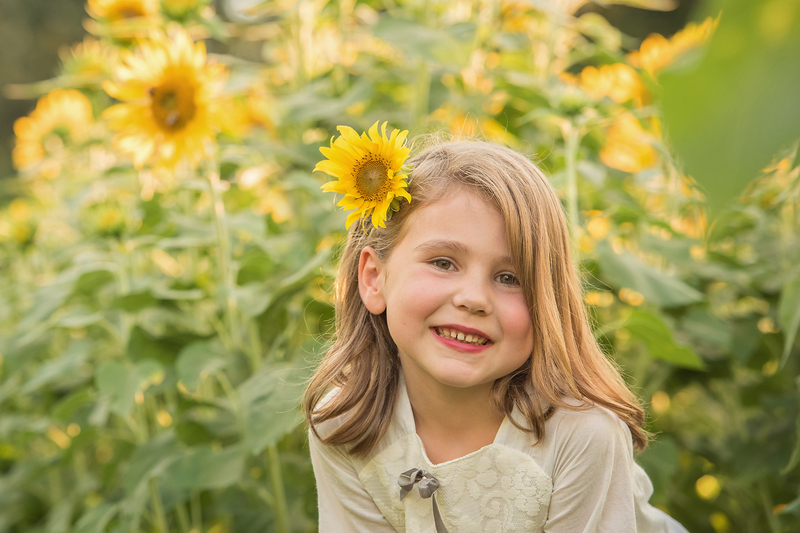 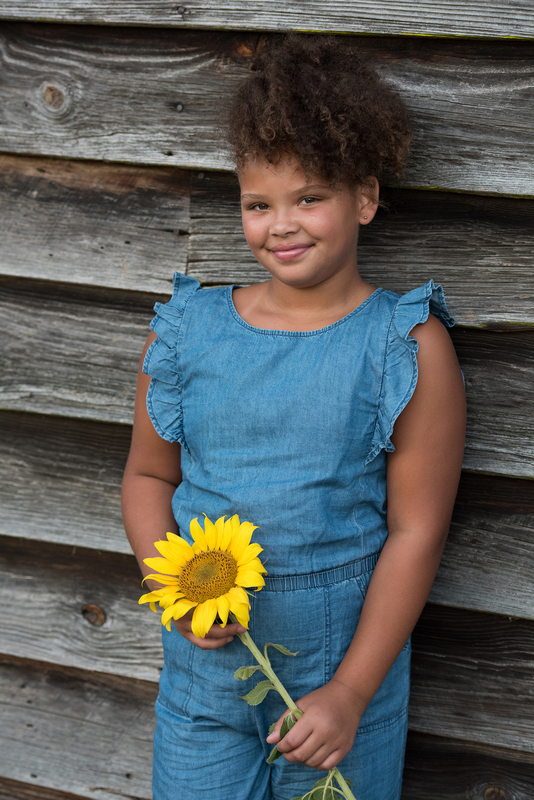 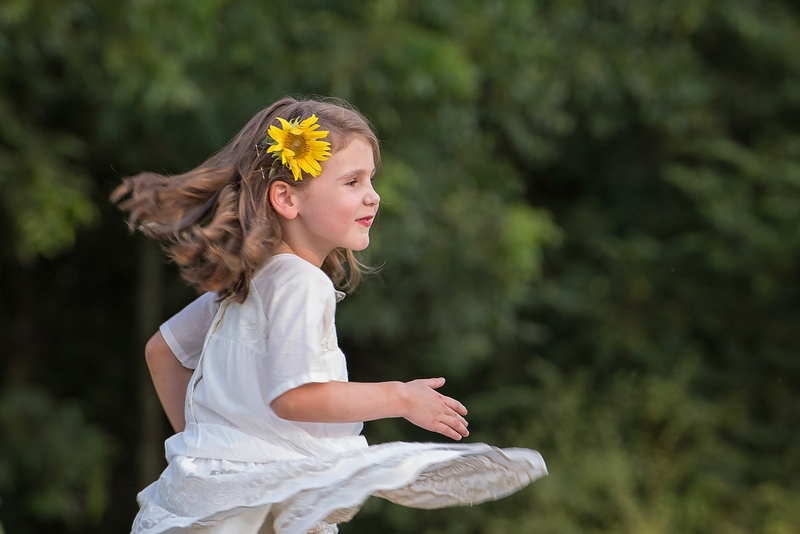 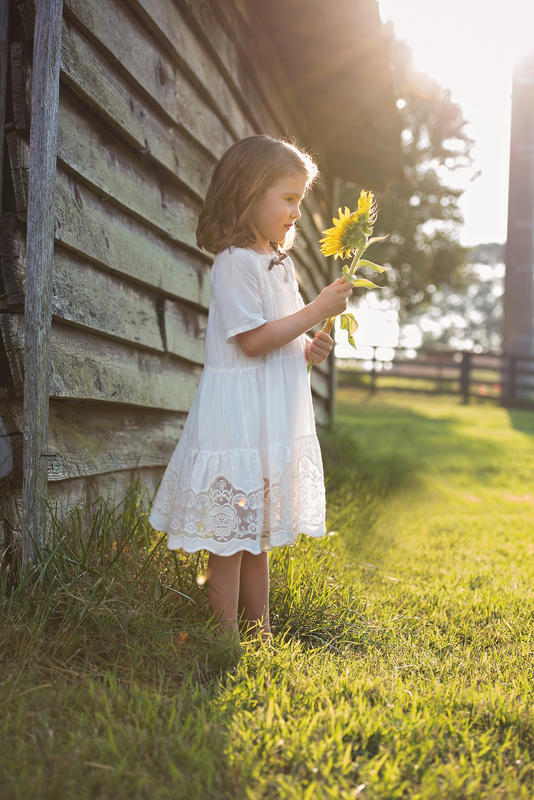 Could anything be more fun to photograph than beautiful children and beautiful sunflowers? 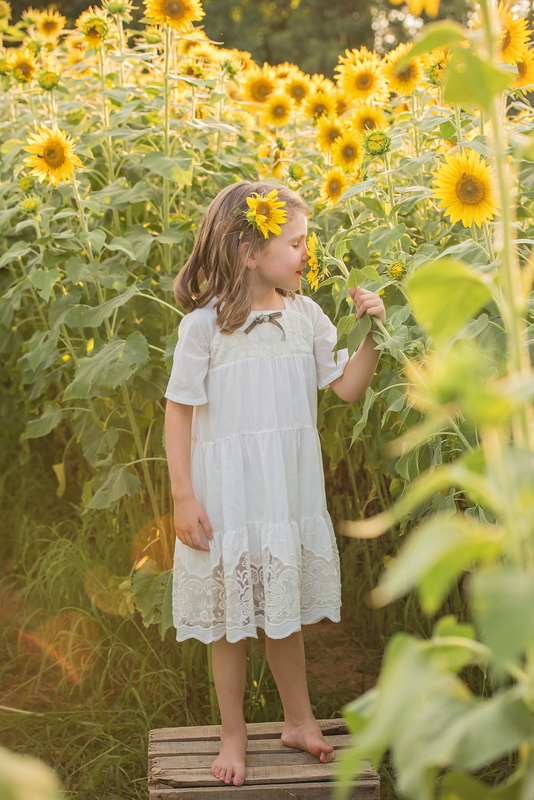 The sun is beaming, the farm is buzzing and there are sunflowers smiling all around. 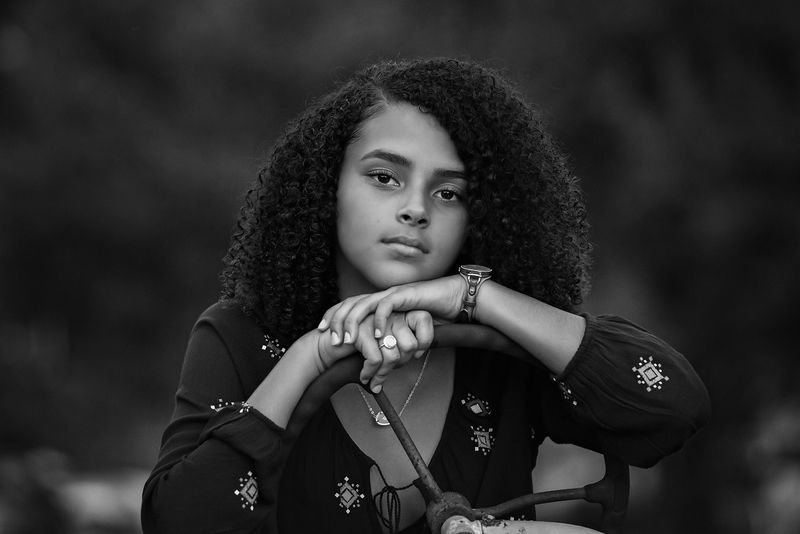 These sessions might be a littler steamy but they always deliver some of the most amazing images of the season. 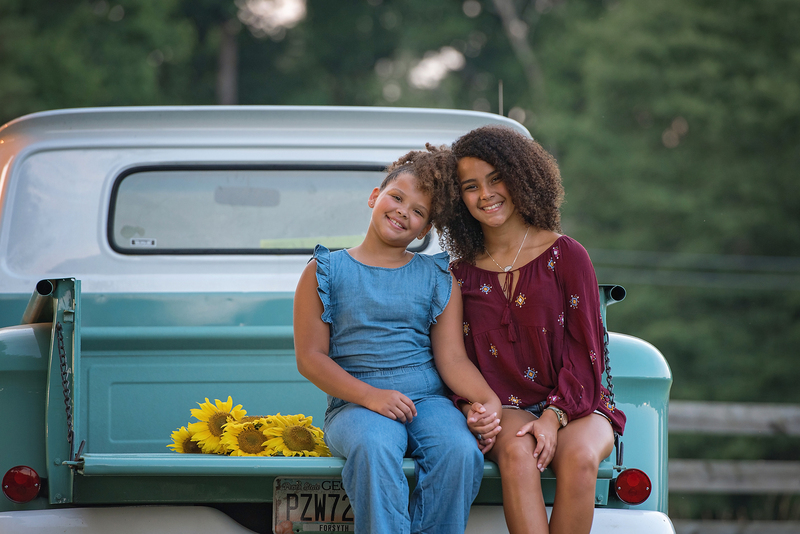 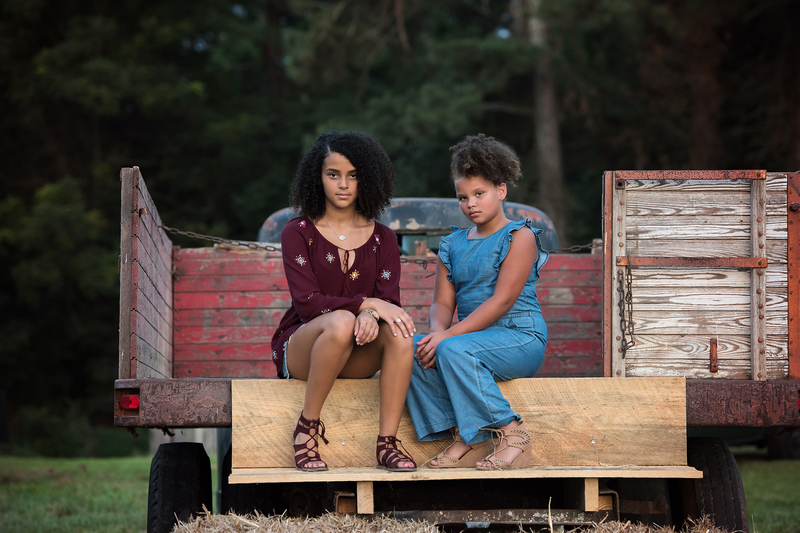 This sweet sister duo rocked their session. 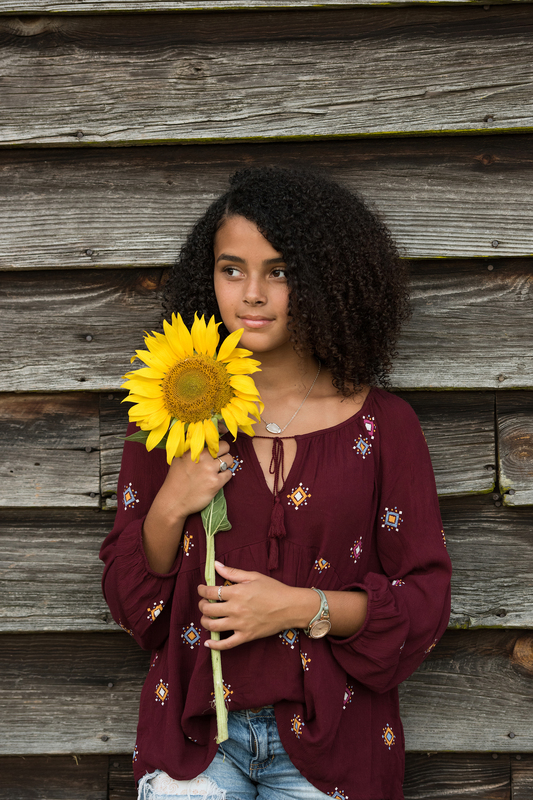 The color yellow has really been calling to me this year, so being around all this amazing color over the past few weeks has really got me giddy. 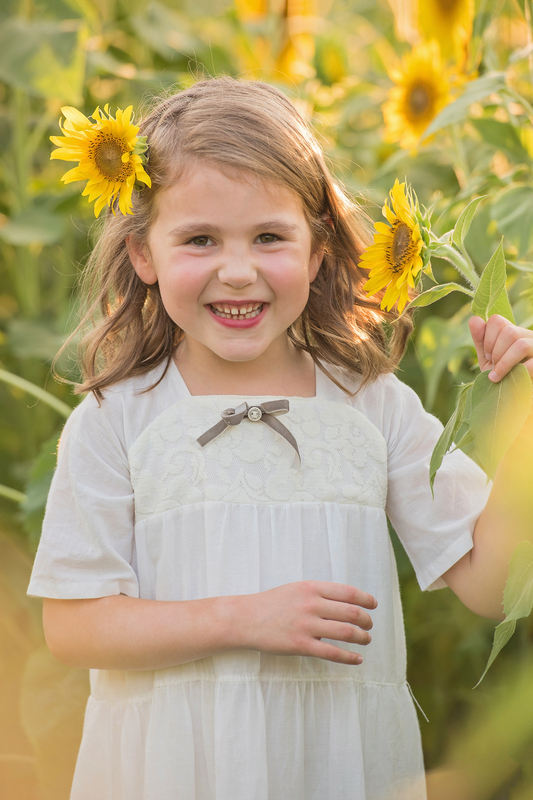 Not to mention all of my adorable and sweet clients. 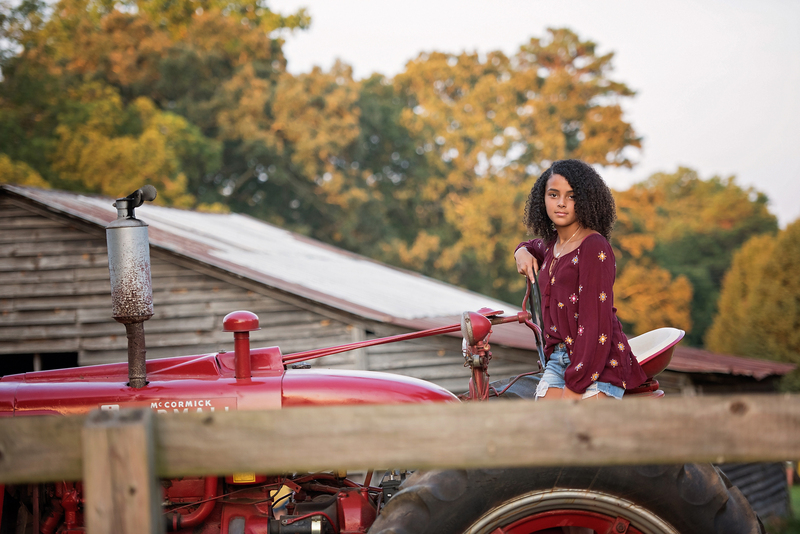 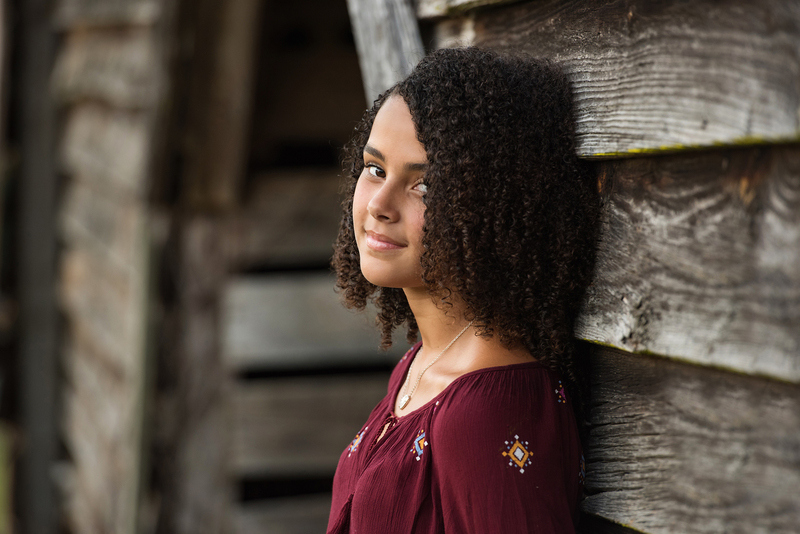 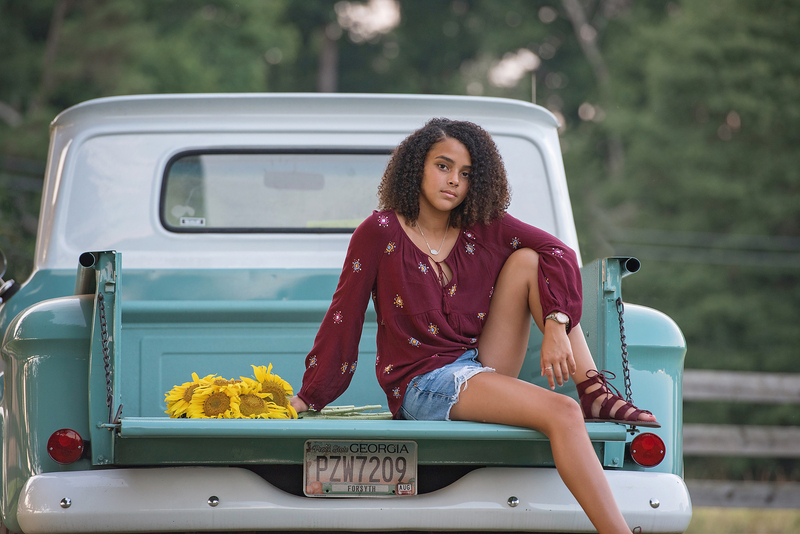 Just thought I’d share a few sneak peaks from our recent sessions here. 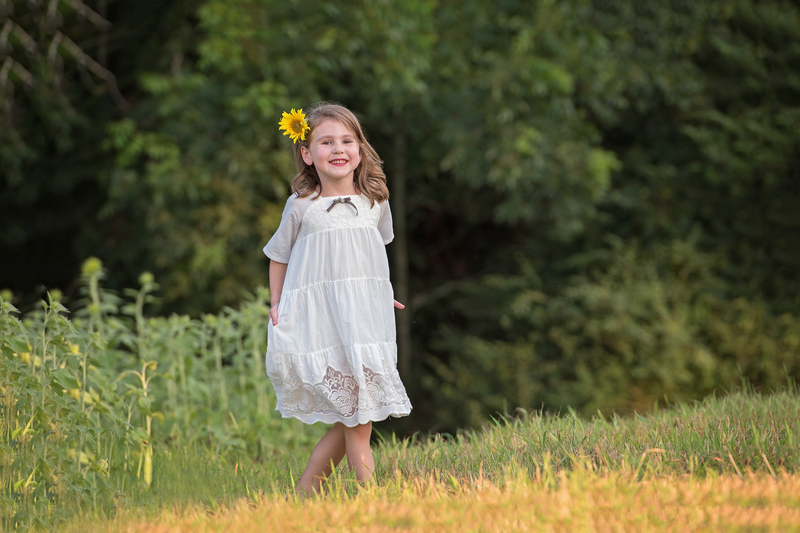 Hope you can feel the sunshine too! 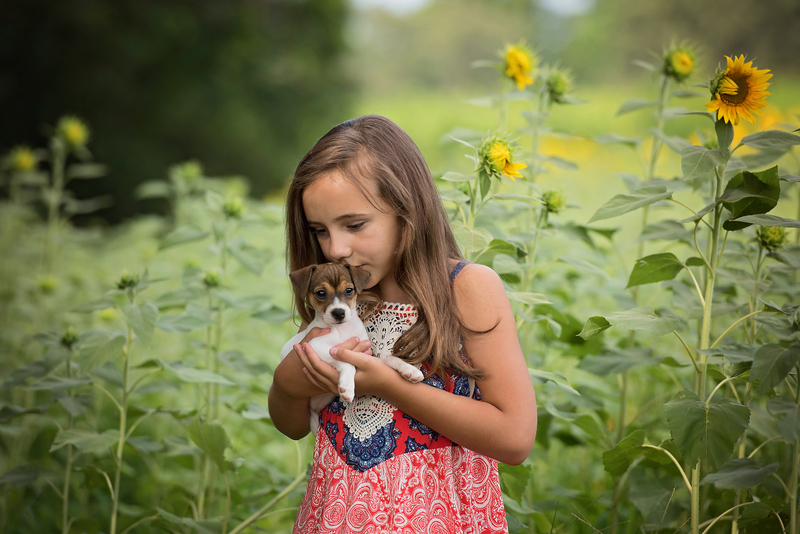 Just look at this sweet girl and her new baby pup. 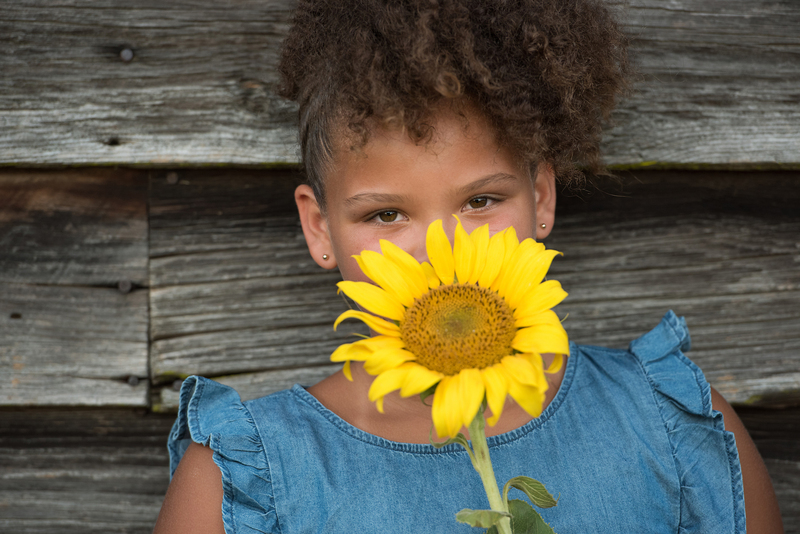 Spiritual Meaning of a Sunflower: Gifts of radiant warmth, sunflowers are the happiest of flowers, and their meanings include loyalty and longevity. 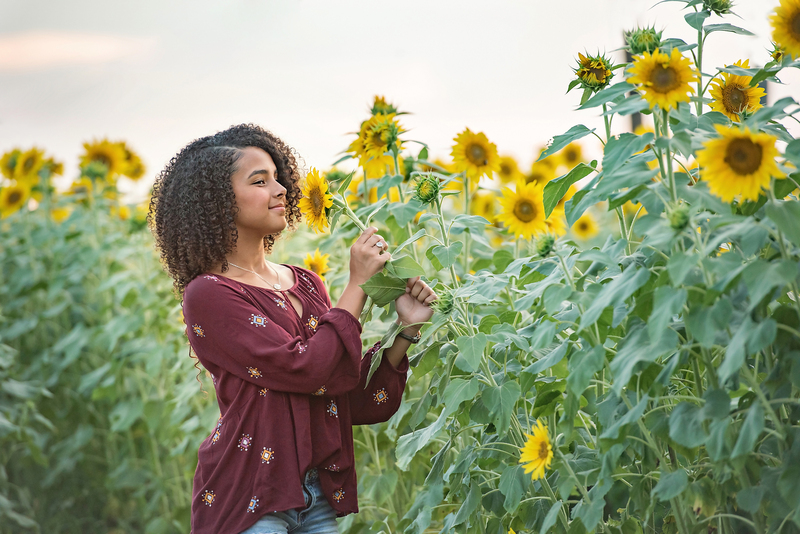 They are unique in their ability to provide energy in the form of nourishment and vibrance, an attribute which mirrors the sun and the energy provided by its heat and light. 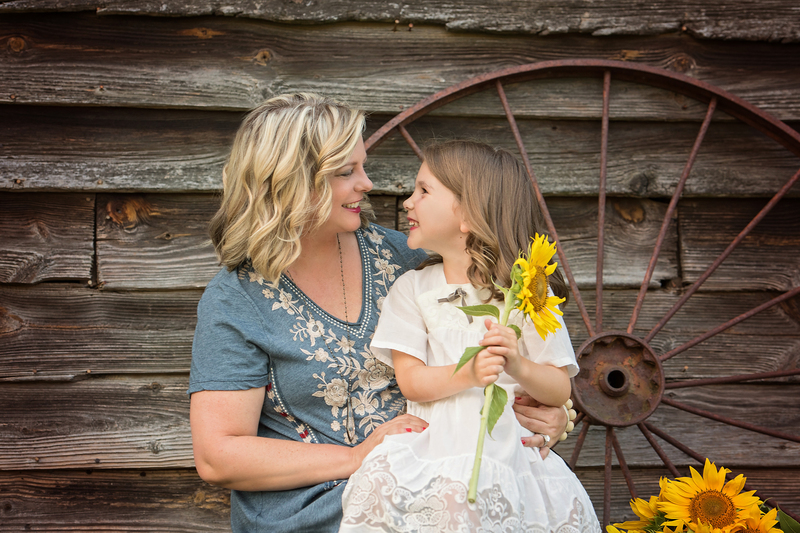 There is nothing I love more than a Mommy and Me Session at the sunflower farm. 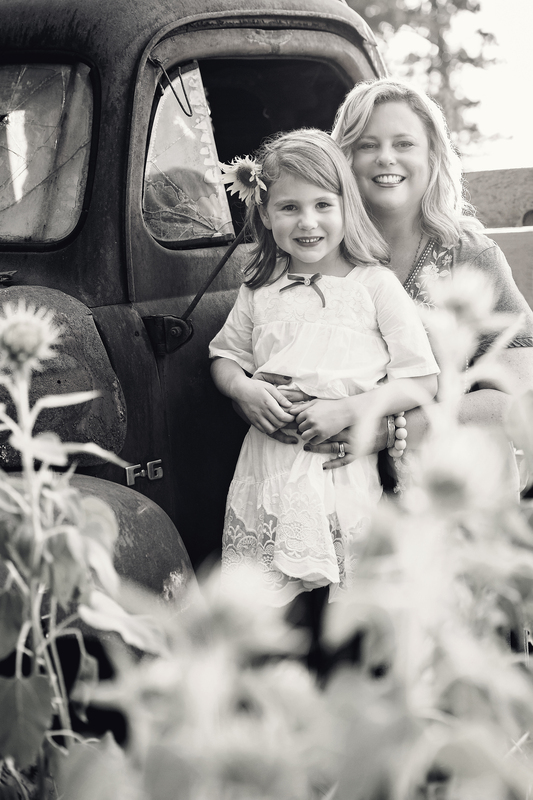 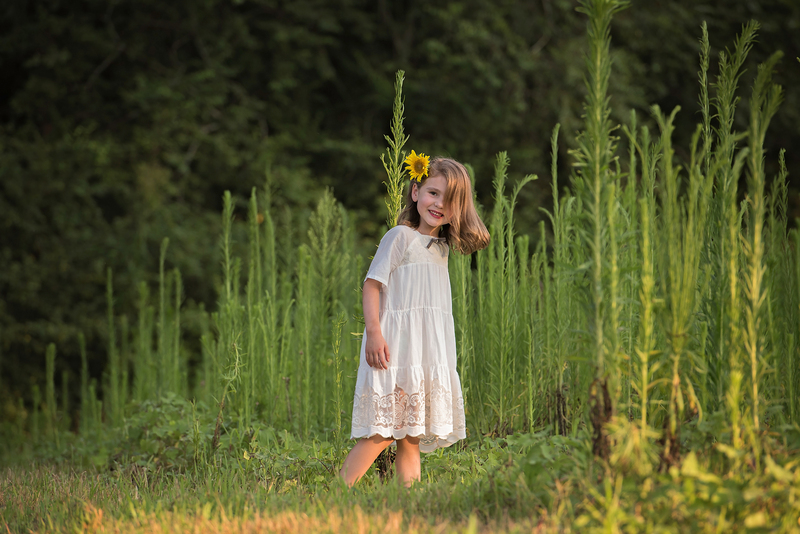 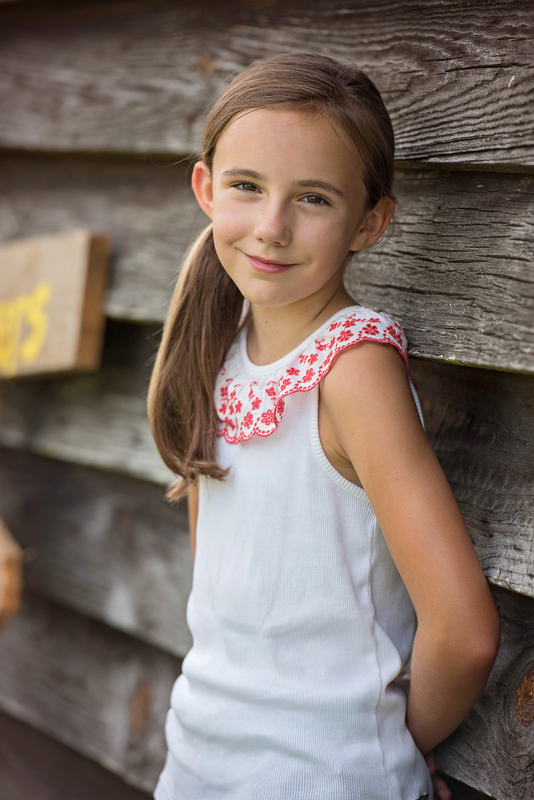 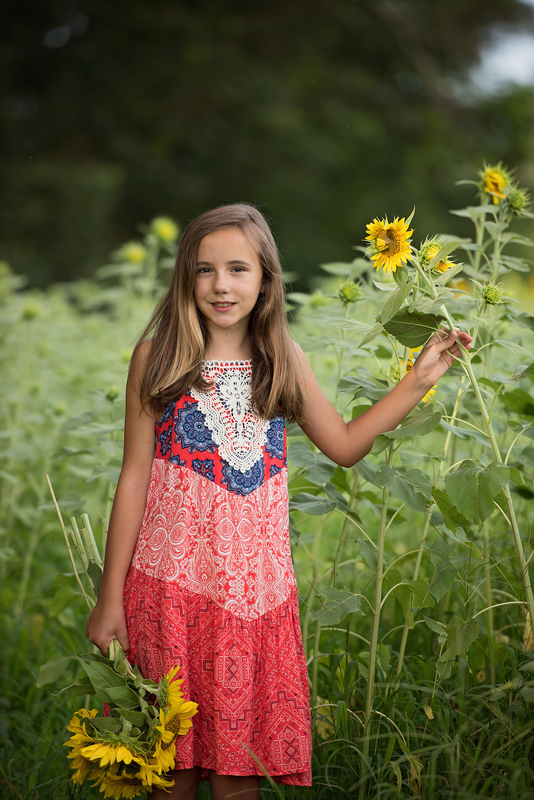 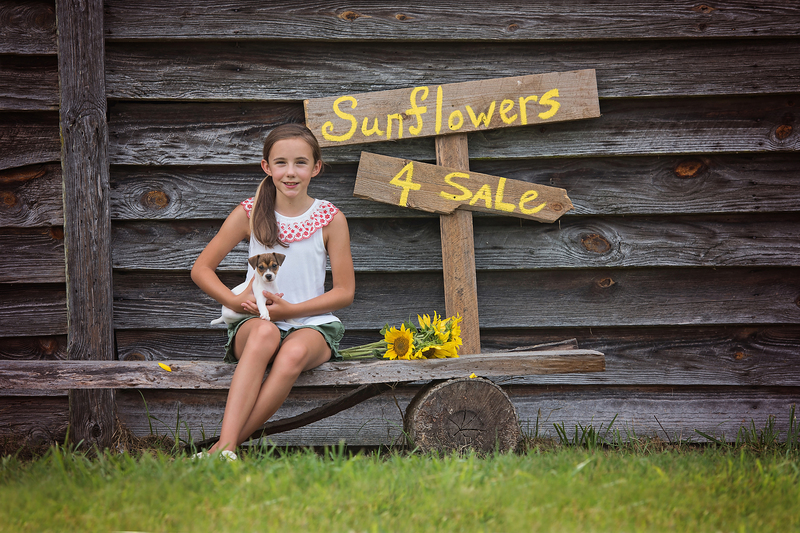 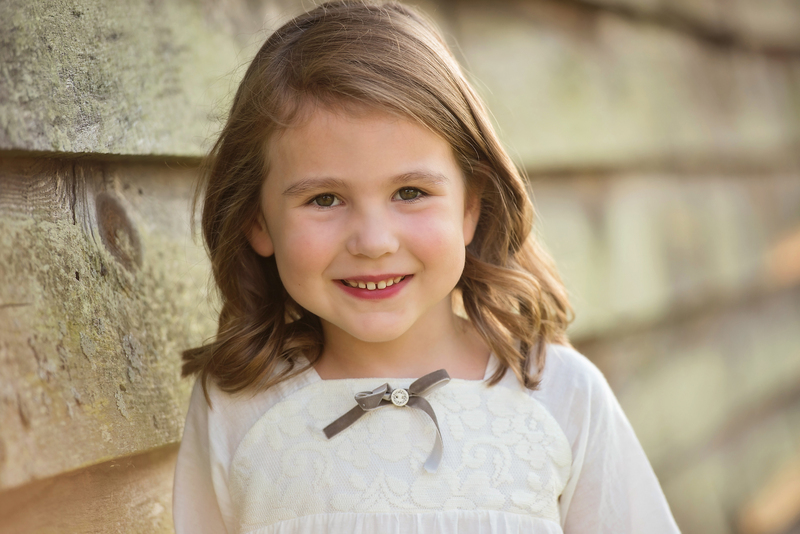 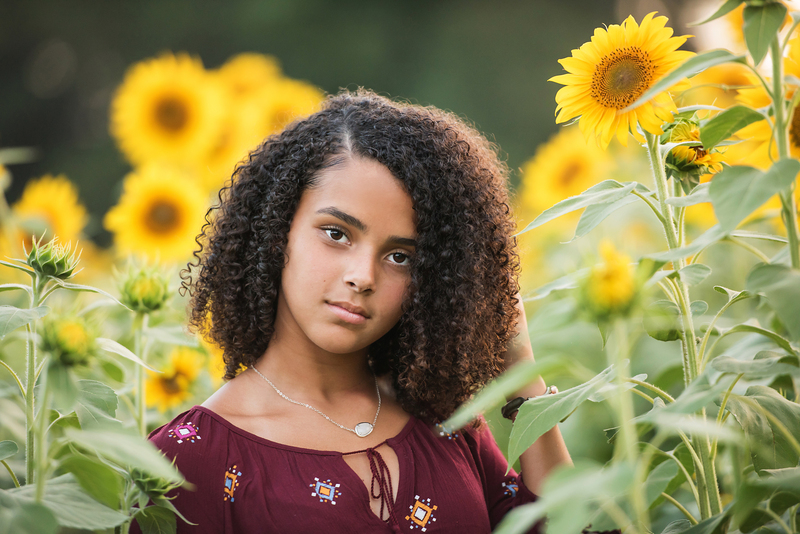 This entry was posted in family, kiddos, styled, together and tagged best roswell child photographer, Child photographer, Child Photography, family photography, sunflower mini-sessions, sunflower photography inspiration, sunflower portraits.